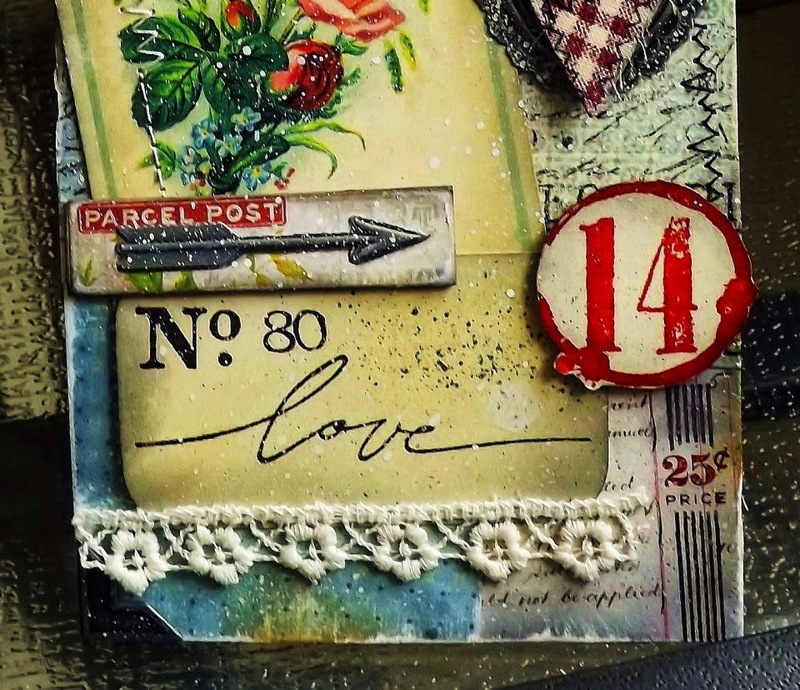 Vada's Blog Stamp Inks and Paper : It’s Tag Time Again. 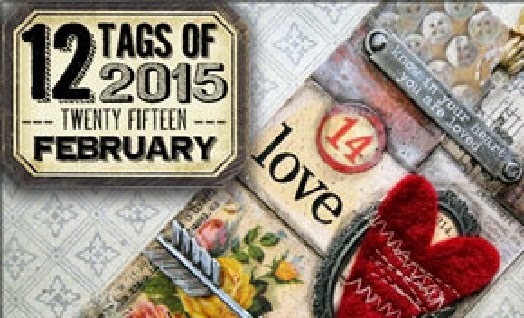 I hope everyone has seen the February Tag that Tim has posted? kinda get the stamping blood flowing! 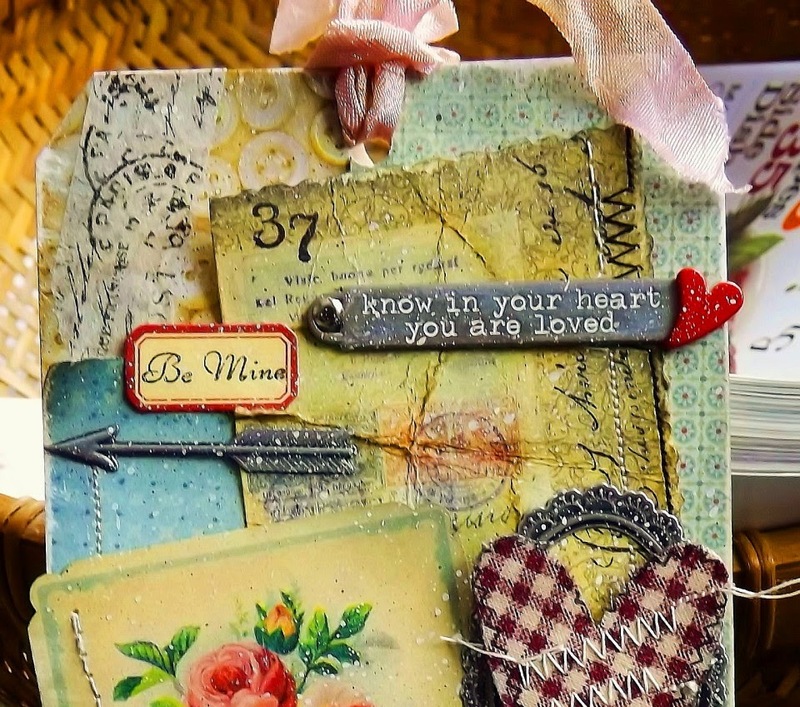 Vintage Image from Graphic Fairy, Love stamp from Stampin’ Up and Hero Arts numbers stamps. Thanks for popping in tonight, have a great week. Fabulous Tag! Love it when a crafter takes a THoltz idea and makes it their own, instead of a carbon copy. Just beautiful. I love your take on Tim's Tag, it relates a friendly warmth. Beautiful tag! You did a great job embellishing! Nice to see you in blogland, Vada! And of course your tag is gorgeous and then some! 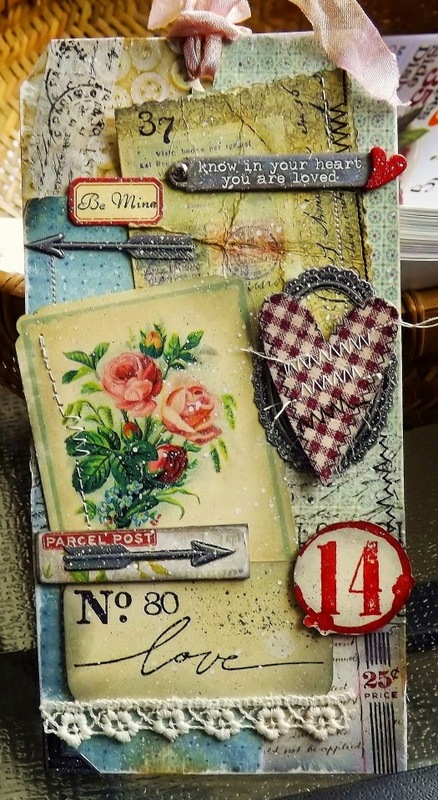 Great take on Tim's tag and I do love all that stitching and softer colors. So is it spring yet??? Hugs, GF! I just love your tag...super cute and rally nostalgic looking! A gorgeous tag Vada, beautifully vintaged and a great take on the original. Congrats on your Tim win. Beautiful tag Vada...love the softness of the colors. Congratulations on your win!